First of all, I would like to thank Ambrosia For Heads (AFH) for blogging the original video of an old blend/mashup of mine and giving my early work some shine, while including some link love! I started following AFH on Facebook when this pre-Wu-Tang GZA/ODB improv showed up on my wall and have been following them ever since. 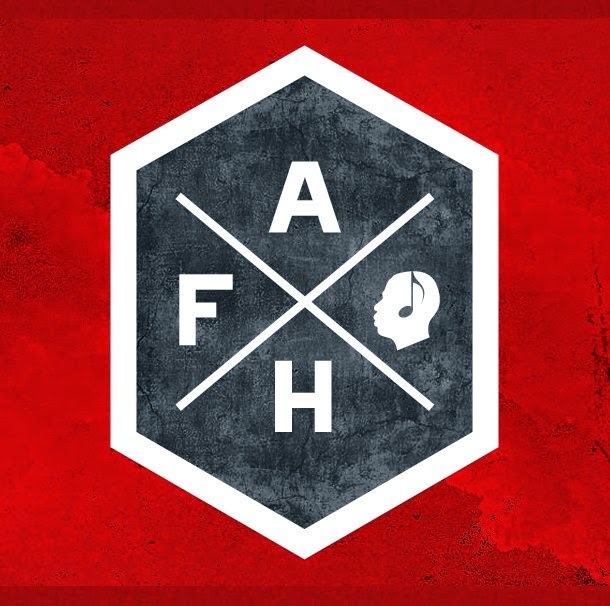 In the meantime, I've become utterly convinced that AFH is a quality site - dedicated to real hip-hop, with intelligent and articulate commentary, respect for the history of the genre (back to the old school), and openness to new developments. If you like quality hip-hop, I have no reservations about recommending Ambrosia For Heads to you. 1. The audio blend/mashup was produced back in 2006 and is featured on Collected Mashups Vol. 1: Mashanthology. 2. I produced the video in 2012. 3. This mashup blends Eric B. 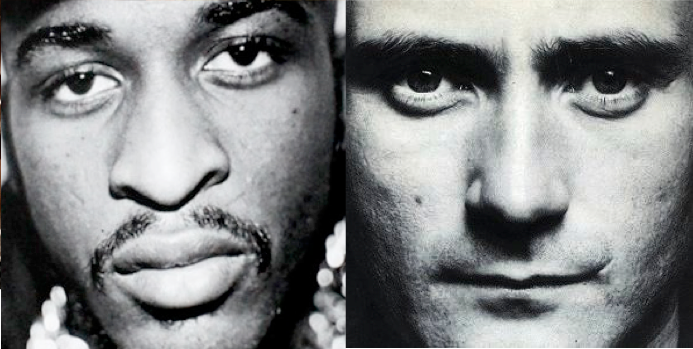 & Rakim's "drumapella" with Phil Collins' "In The Air Tonight" - both the latter's extended mix and the '88 remix. 4. All sources are vinyl, but the mix was constructed with an early version of Acid. I digitalized everything, then cut the Collins tracks into loops, arranging them to form a new backing track with additional editing to highlight certain lines of Rakim's lyrics. 5. This was produced for a Phil Collins Challenge on an earlier version of GYBO. 6. Based on the sources, I knew the vibe would be a throw-back to the late 80s/early 90s, and I very much intended it to be that way. To me, it's like taking a journey back to another place and time, or better yet, to a timeless place. "Mind keeps travellin'..."
7. I feel the interplay between Rakim's verses and Phil's refrains is lyrically perfect. Rakim is rapping about how we humans got to where we are (referencing Five Percent philosophy), but also about how he had gotten to the place he was at the time. "I can feel it coming in the air tonight; I've been waiting for this moment all my life" provides lyrical tension and anticipation of what's to come: "Since I made it this far, can't stop now..." While Collins' full lyrics might be about something else entirely, bear in mind that I used only his refrains, thus creating a new song to be judged on its own merits. 8. This was not an empty exercise. I didn't make this blend/mashup because I was expecting any fame or fortune. I made it because I wanted to hear it. If other people liked or like it, all the better! I felt very passionate about this at the time and still do. 9. I'm technically an "old man" and to me, Rakim was The MC who turned hip-hop/rapping from party-raps into social commentary, political message-making and a conscious art-form, inspiring KRS-One, Public Enemy, Nas, Tupac, and many others to speak truth to power. 10. This blend/mashup was only ever intended for true heads and conscious cats: "I come correct and I won't look back 'cause / It ain't where you're from, it's where you're at!" In the interest of fairness, I've written to World Star Hip-Hop about this. I'll post another update if or when I receive a reply. While I've seen plenty of new visitors and downloads on my sites, most of the traffic has come from Ambrosia For Heads. World Star Hip-Hop followers can of course google "DJ not-I" or "In The Ghetto Tonight," but that's not the same thing. I understand we live in a "blog-eat-blog" world, but when it comes to blogging about hip-hop, a genre in which "biting" is frowned upon and "giving props" (i.e. 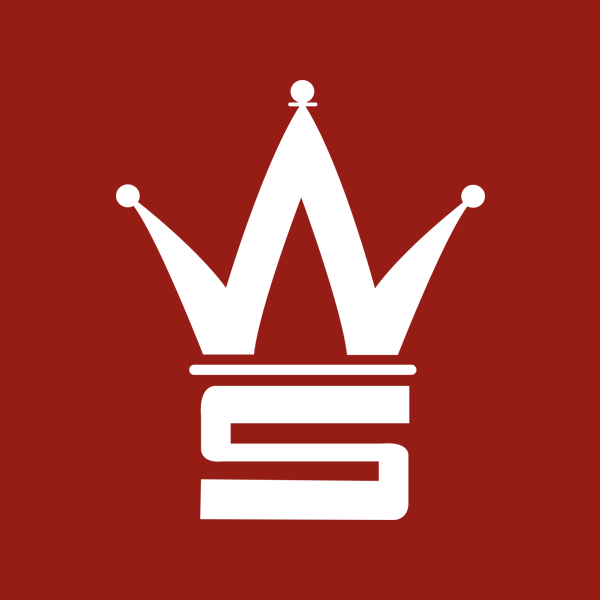 proper respect or credit) is key, I might be forgiven for expecting a hyperlink, especially when the WSHH post has received almost 86,000 [now 89,500] views and 700 comments. My blends and mashups were always intended to be timeless, and although I've never (or hardly ever) made them to please anyone but myself, I've always been sincerely thankful for feedback of whatever kind and have been waiting a long time for some larger recognition. So, at the end of the day, it's all good.